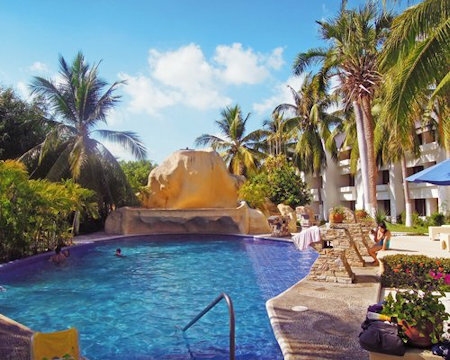 Ixtapa Palace Resort - Ixtapa, Mexico - Bid on a 7 Night Stay in a Studio, 1 or 2 Bedroom Suite! 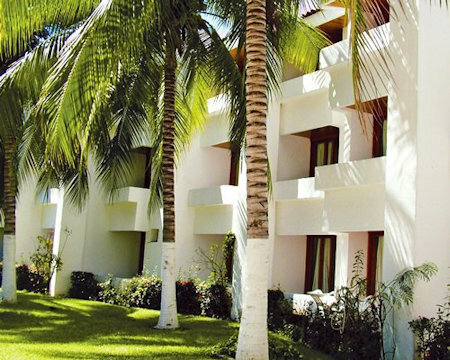 Enjoy a 7 Night Stay at the Ixtapa Palace Resort - Ixtapa, Mexico! Ixtapa - Zihuatanejo is a real Mexican flavor, original charm and tradition. It is a wonderful place to relax and enjoy the tropical beauty. It is located on the beautiful Golden Pacific coast of Mexico, in the state of Guerrero. It is approximately 240 km. north of Acapulco and 766 km. south of Puerto Vallarta. Leaving Mexico City, the airplane flight lasts approximately 35 minutes. Ixtapa Palace Resort is the most modern and exclusive hotel development, located in the hotel zone, in the heart of Ixtapa, 20 minutes from the international airport and less than 8 Km. of Zihuatanejo. 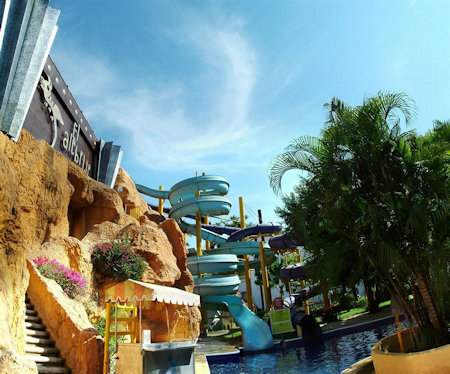 Ixtapa Palace Resort Hotel ensures maximum fun for the whole family at the best price around Ixtapa. Our aim is to provide not just a room but a whole range of holiday, sporting and cultural services. Through a series of activities that can be carried out in our facilities, which include: 3 pools, tennis, squash, mini golf, gym, sun deck and spa. 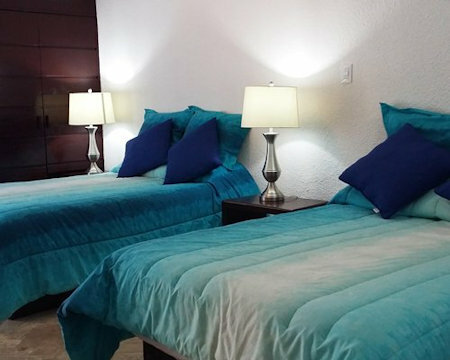 The Resort offers studios, 1 and 2 bedroom suites. They have everything you need for a pleasant stay. Our rooms offer everything you need to make your stay a pleasure, our services are designed to give maximum comfort. UPGRADE TO A 1 BEDROOM SUITE FOR $75 FOR THE WEEK! UPGRADE TO A 2 BEDROOM SUITE FOR $125 FOR THE WEEK!